For a short time, I lived in northern Idaho. Green mountains and amazing blue lakes, it was spectacularly beautiful. Especially the summers. When it gets into the hundreds here in Fahrenheit, my mind often wanders away from southern Arizona and back to Idaho. Anyway, one summer there, I went to camp. Camp Neewahlu was across Lake Coeur d’Alene. Me and my Camp Fire Girl-friends took a ferry over. It looked like a camp where Jason Voorhees would be hiding in the bushes. THAT is just how camp-perfect it was. Where to begin? In terms of design theme, I’m thinking of things like heavy materials (like wool, canvas or sailcloth), lots of wood, the outdoors-in, and emphasis on bold color and stripes…colorful stripes. 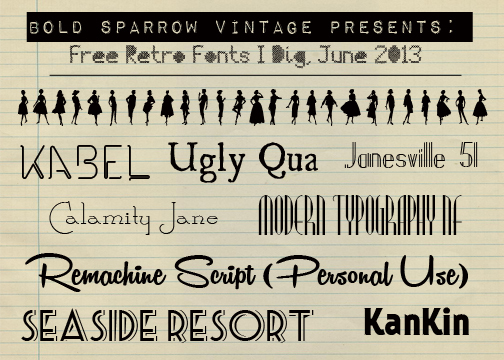 Let’s start with the camp arrival. Kids showed up with rucksacks, backpacks, suitcases, and even some trunks…. 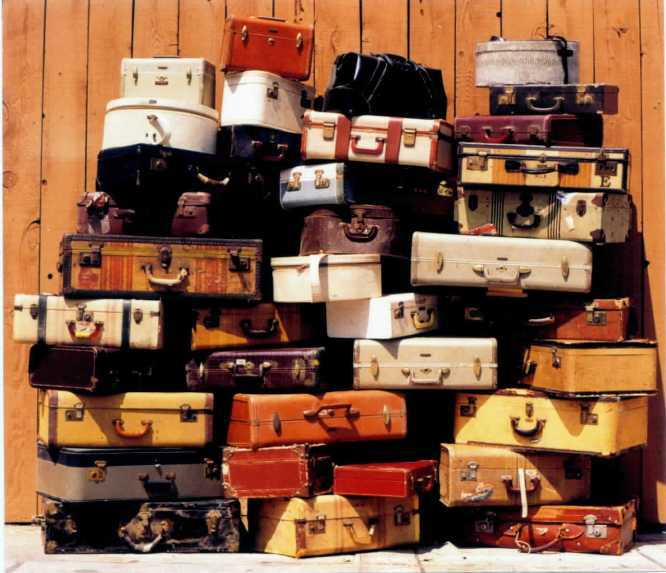 Stacked vintage suitcases make great bedside tables, and most trunks are big enough to serve as coffee tables. 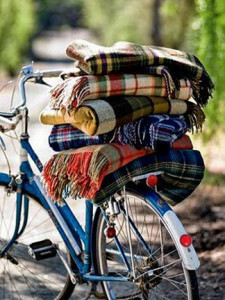 Stack or bundle gorgeous wool camp blankets at the foot of the bed. 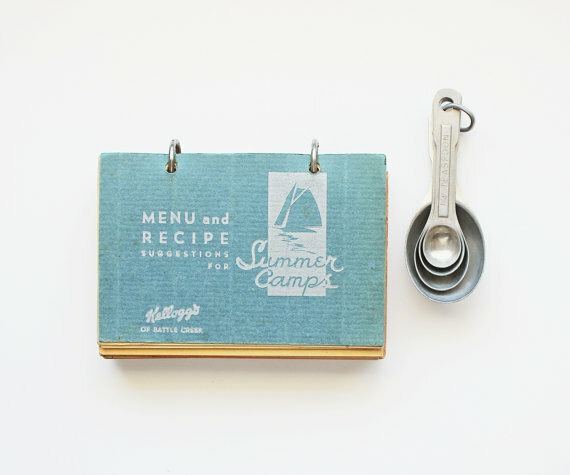 Decorate with enlarged vintage camp photos or advertisements. 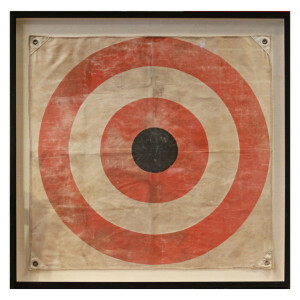 Secure old canoe oars or archery arrows to the wall, or frame an archery target and place it over a headboard. 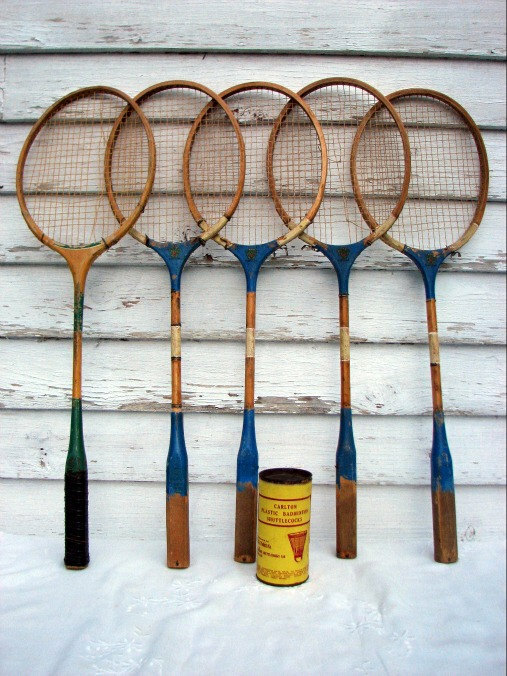 Outfit game room walls with old badminton or tennis rackets. Throw old shuttlecocks in a large jar and put it on a shelf. 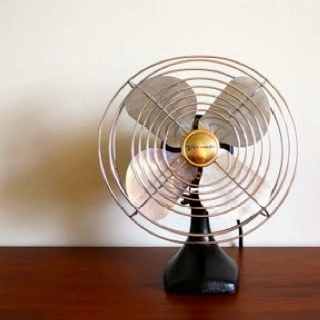 Combine vintage with purpose – have vintage electric fans (be sure to re-wire them as necessary and keep them away from small children) in each room, and keep old lanterns on hand. There’s always the four B’s – buckets, bins, baskets, and boxes – corral shoes or boots in vintage wood crates, or keep umbrellas handy in a minnow bucket. 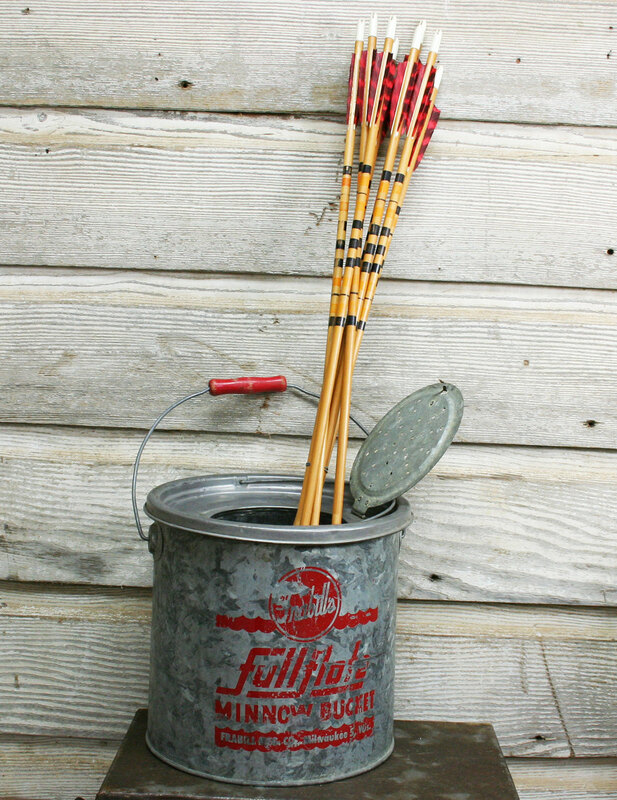 Use fishing baskets to display old archery arrows, or keep crafting materials in vintage locker baskets. Collect, collect, collect! 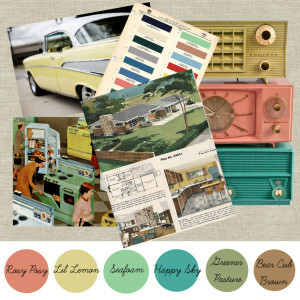 I love displaying collections, and a cabin or lake house would be a great place for so many vintage collections. 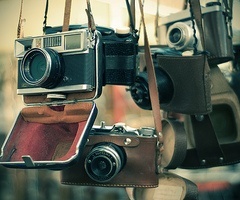 Display trophy collections, vintage cameras, or flashlights. 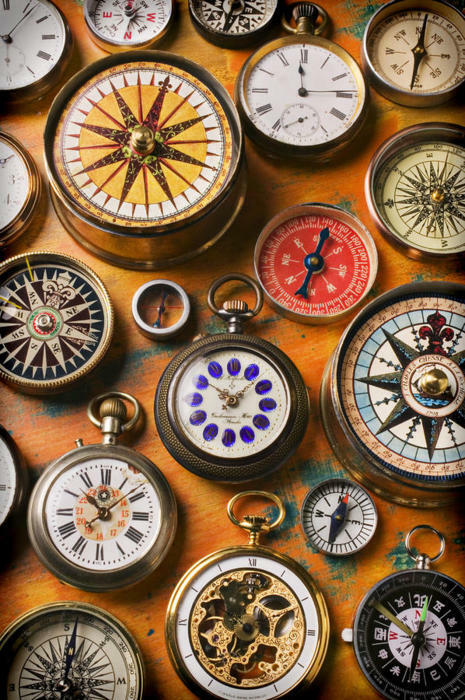 For color, arrange displays of fishing lures, scout patches, or compasses in shadow boxes, or buoys and old fishing reels out on a boat house wall. And books!! Well, I’d have books in just about every room. Vintage scout guides and handbooks, camping cookbooks, and worn classic novels. If you really want to get into it, repurpose vintage items! 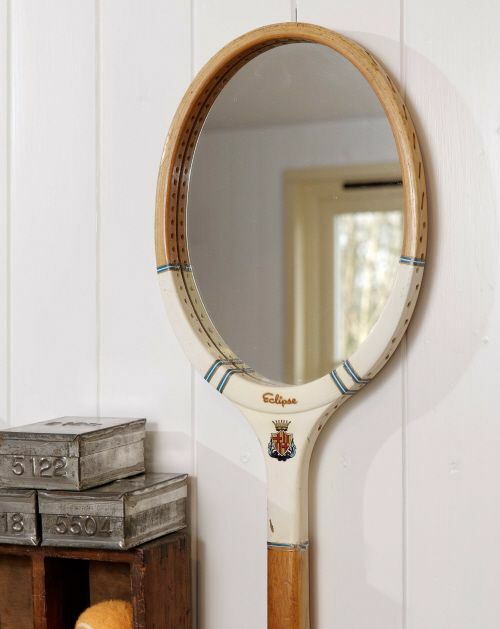 Turn an old tennis racket or life preserver into a mirror. 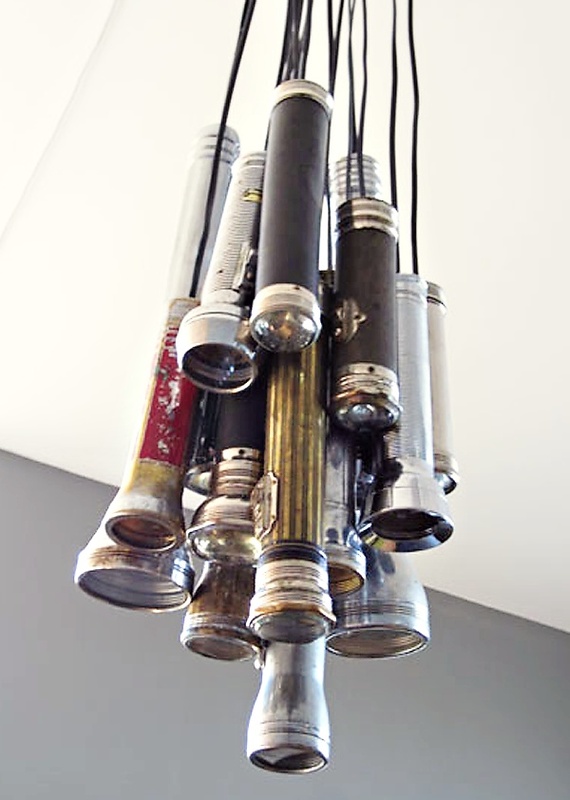 Group vintage flashlights into a chandelier. Make an old suitcase become a medicine cabinet. 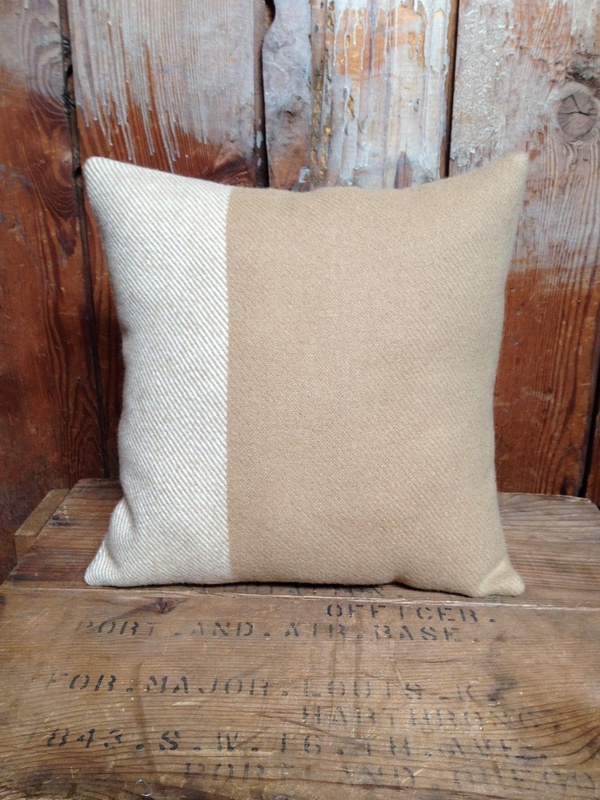 Create throw pillows from camp blankets. 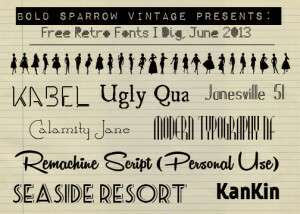 Give new and different lives to old things. Lastly, consider durable granite ware or enamelware in the kitchen, and large and small mason jars for glasses. 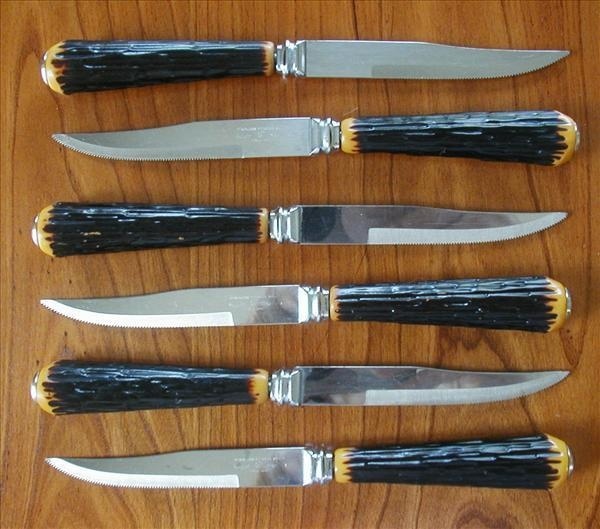 Maybe faux-horn knives or silverware. 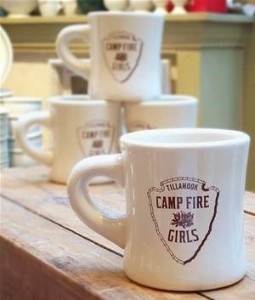 Vintage or retro Camp Fire Girl mugs are another great addition. 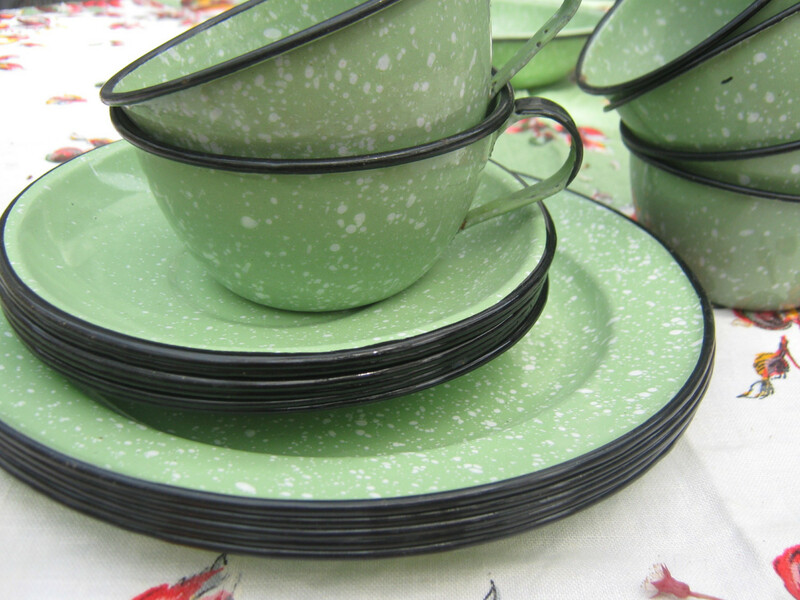 Keep the togetherness of mealtime, but skip the formality! 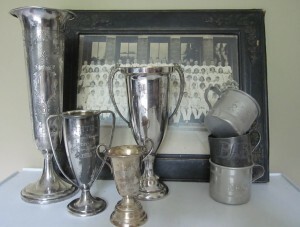 Keep silverware organized cafeteria style with a twist. 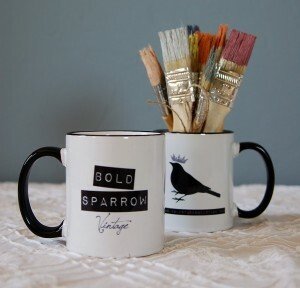 Keep forks, knives, and spoons in their own oversized vintage tomato cans and display wildflower arrangements on the tables in vintage tea cans or fruit canning jars. 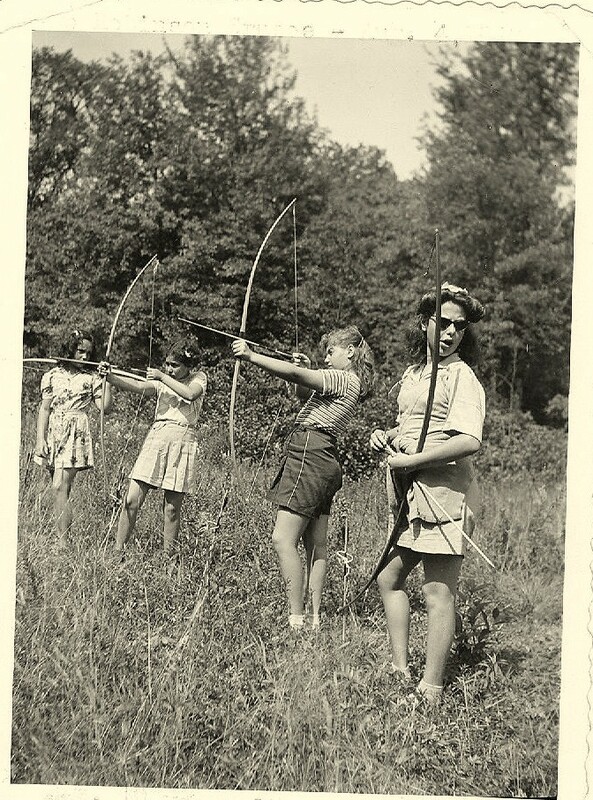 More idea photos available at my Pinterest board, Vintspiration: Summer Camp. Need more inspiration? Learn from Tereasa Surratt. Together with her family, this woman bought and renovated her husband’s childhood summer camp, Camp Wandawega, in Wisconsin. 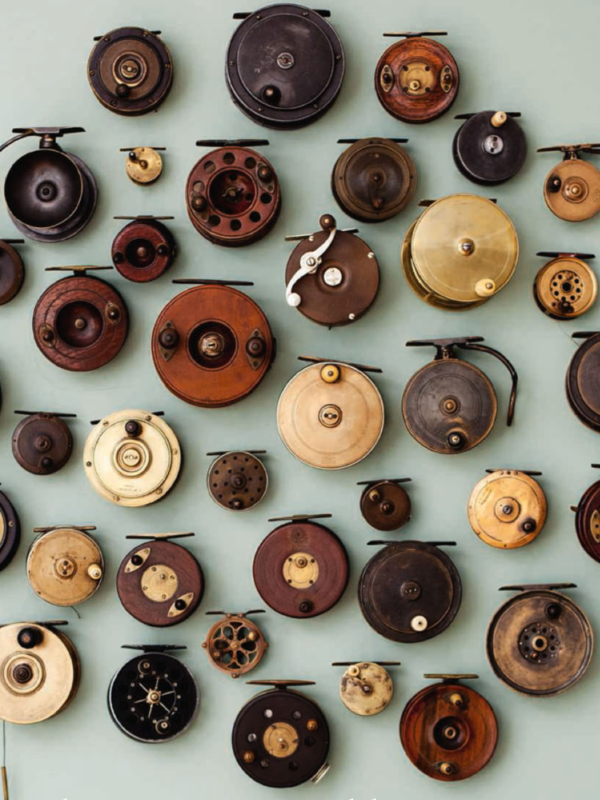 Their work and the discoveries they made along the way are truly amazing…I recommend her book: Found, Free & Flea: Creating Collections from Vintage Treasures. Ah, yes. In my Capris, got my cat eye sunglasses, and the lemonade’s ready. Just need to wrap my bouffant in a scarf, pop a valium, and put my feet in the plastic baby pool…mmm…lemonade. 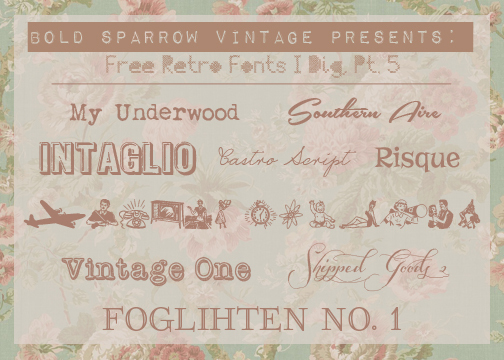 Yellow Bel Air: Photogen Inc.
Movie Monday Giveaway: The 1920’s!! What are your 1920’s movie favorites?